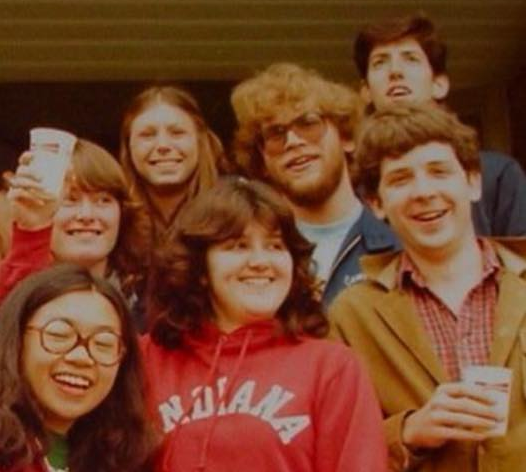 The Collegian was a big part of your life as a student at Penn State. 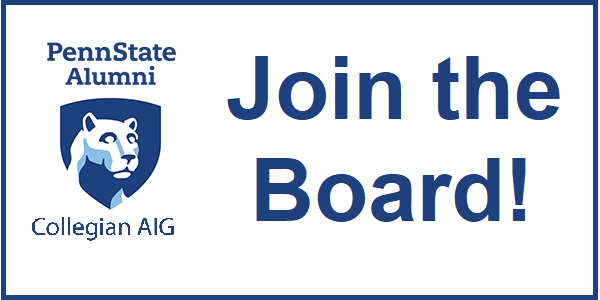 Now you can be part of helping students, connecting with fellow alumni, and building the Collegian legacy by joining the Collegian AIG Board. We’re looking for energetic Collegian alumni interested in being nominated to serve on our Board of Directors. Each involves a three-year term, beginning in the fall of 2019. ELIGIBILITY: If you worked for The Daily Collegian as a student AND are a member of the Penns State Alumni Association, you are eligible to be elected to the board. RESPONSIBILITIES: Members participate by telephone in periodic, hour-long sessions and in an annual meeting held in State College. In addition, members are expected to serve on committees that further the work of the board. We ask Board members to commit to two to four hours of time each month — in meetings, doing work of the Board and/or working with students. HOW TO APPLY: The Nominating Committee will advance a slate of candidates; to be considered, please complete this information form by May 17: https://forms.gle/AR9xB695c9DY9mWAA . If you have any questions regarding the nomination and election process, please contact Nominating Committee Chair Anthony Layser anthony.layser@gmail.com.